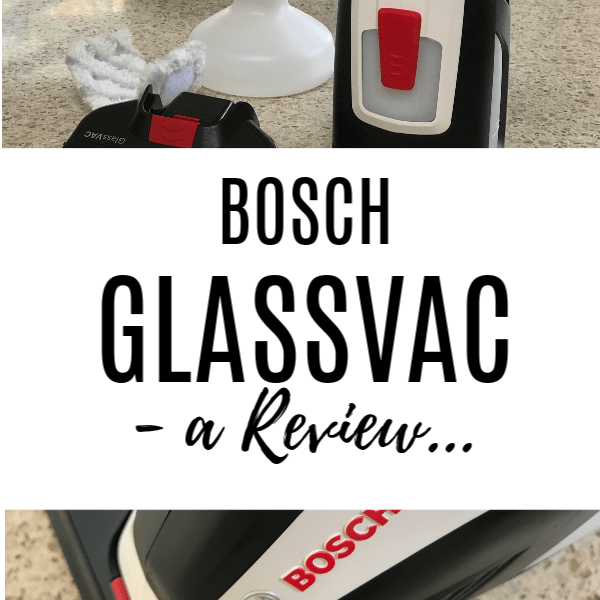 BOSCH GLASSVAC REVIEW – WHAT IT IS, WHAT IT DOES, + MUCH MORE! Review of the Bosch GlassVAC. 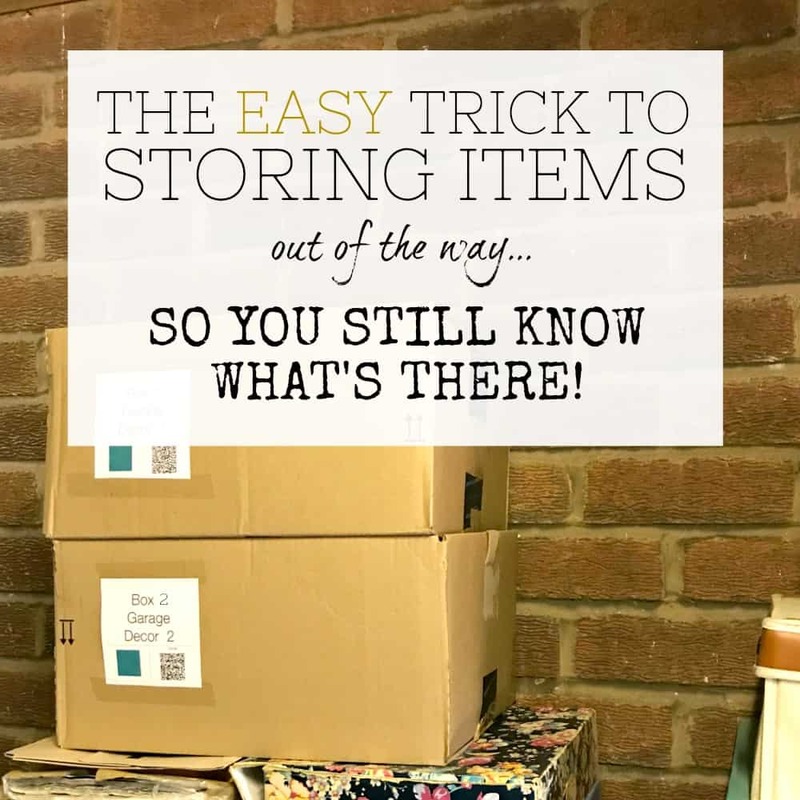 In this post I will go through what the GlassVAC is, how to use it, its mass of positives, the one negative I can think of - and loads more. Hopefully I will make the decision easier about whether to get one for your own home or not, and I can't wait to see what you … [Read more...] about BOSCH GLASSVAC REVIEW – WHAT IT IS, WHAT IT DOES, + MUCH MORE! HOW TO CLEAN WINDOWS WITHOUT STREAKS – EASY TIPS & TRICKS! 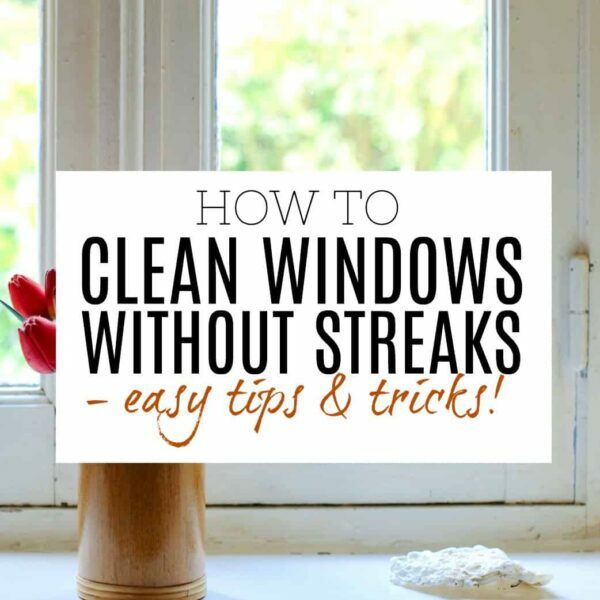 Learn how to clean windows so that they are streak free, once and for all. Easy tips and tricks to get smear free windows. Have you ever been frustrated by cleaning windows and they NEVER seem to look clean? 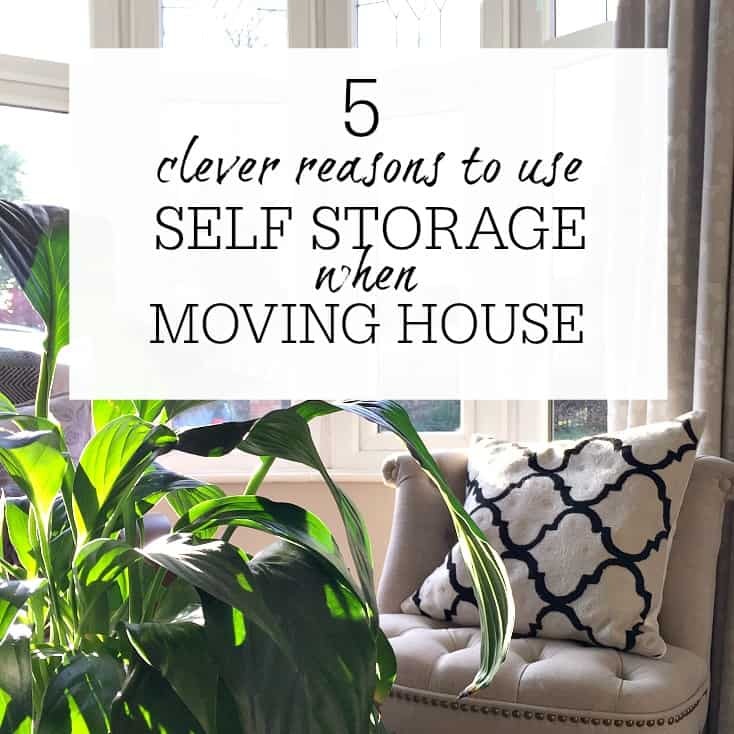 - I wanted to look at the 5 main ways there are to clean windows, and look at what's the … [Read more...] about HOW TO CLEAN WINDOWS WITHOUT STREAKS – EASY TIPS & TRICKS! 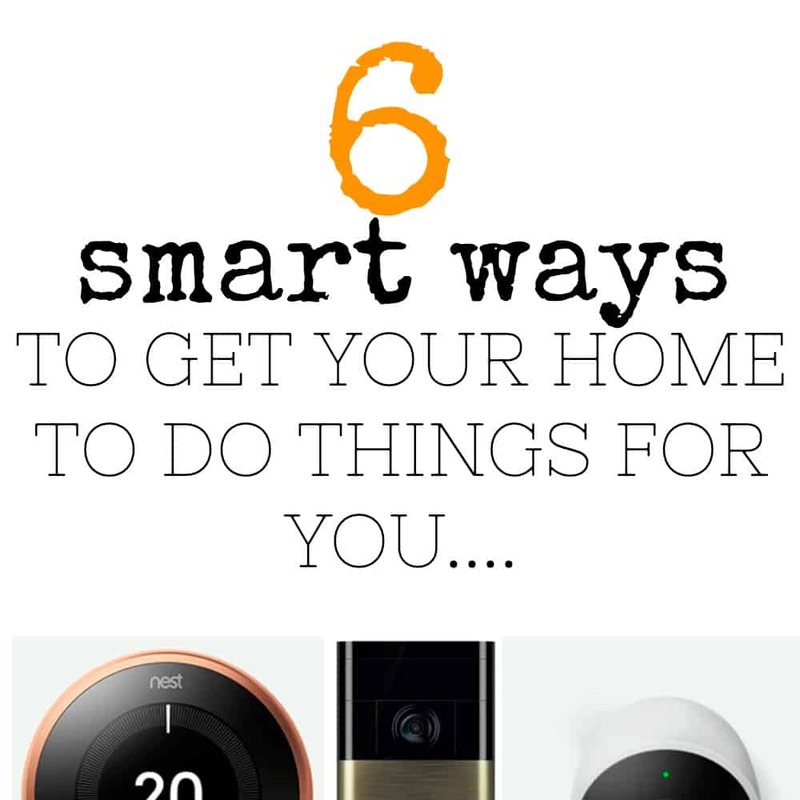 DO YOU FEEL THE NEED FOR A CLEANING FRENZY BEFORE GUESTS VISIT? I have a confession to make. Every January I get my oven cleaned. By a professional. And it's the BEST MONEY I HAVE EVER SPENT! 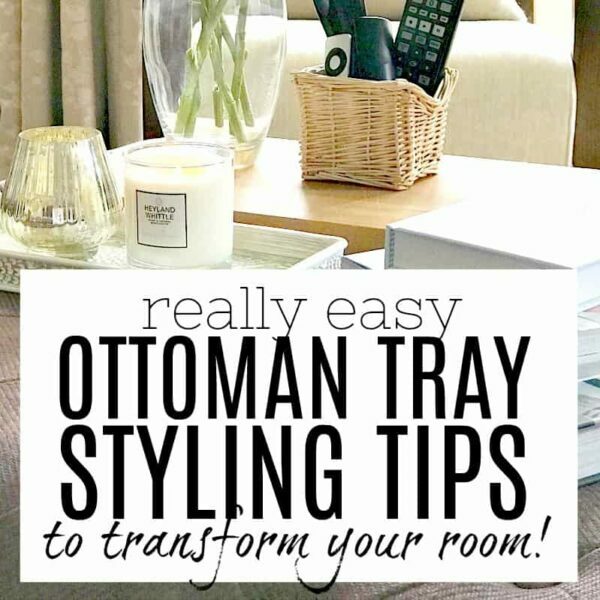 I talk a lot on this site about making life easier, and there's nothing easy about cleaning the oven as far as I'm concerned, so I'm happy to treat … [Read more...] about DO YOU FEEL THE NEED FOR A CLEANING FRENZY BEFORE GUESTS VISIT? 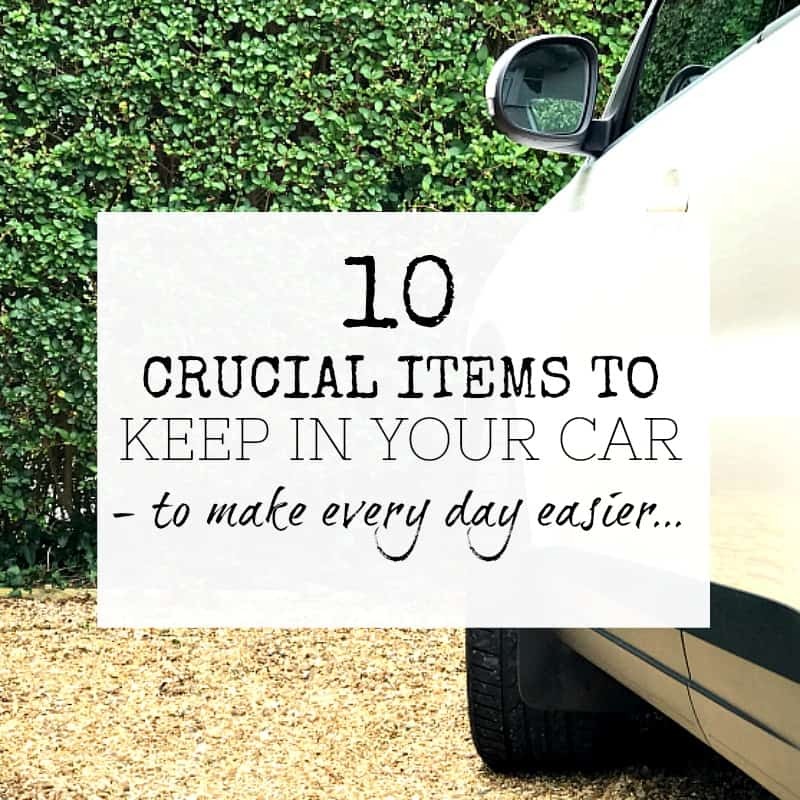 7 KEY REASONS TO GET YOUR CAR BOOT ORGANISED – & HOW TO DO IT! 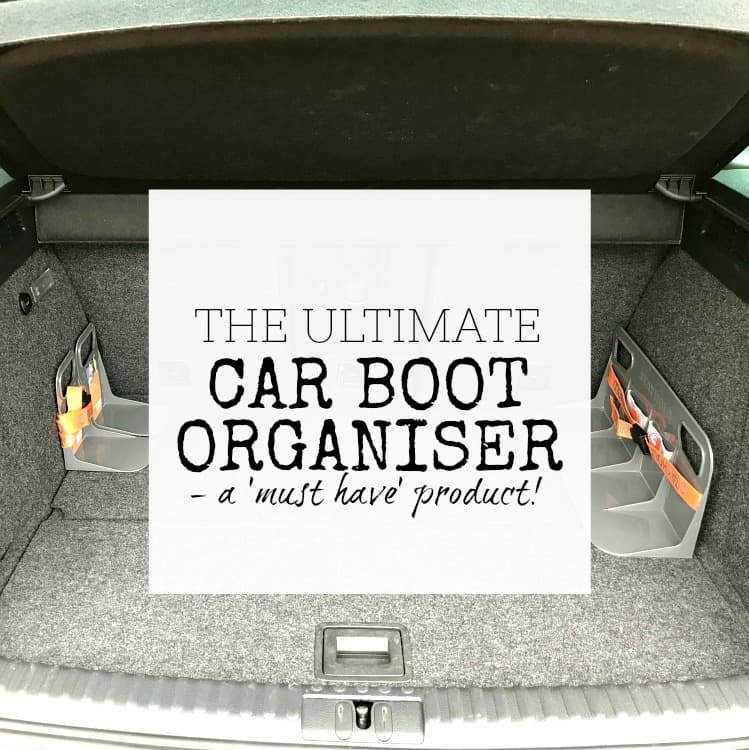 What does your car boot look like? 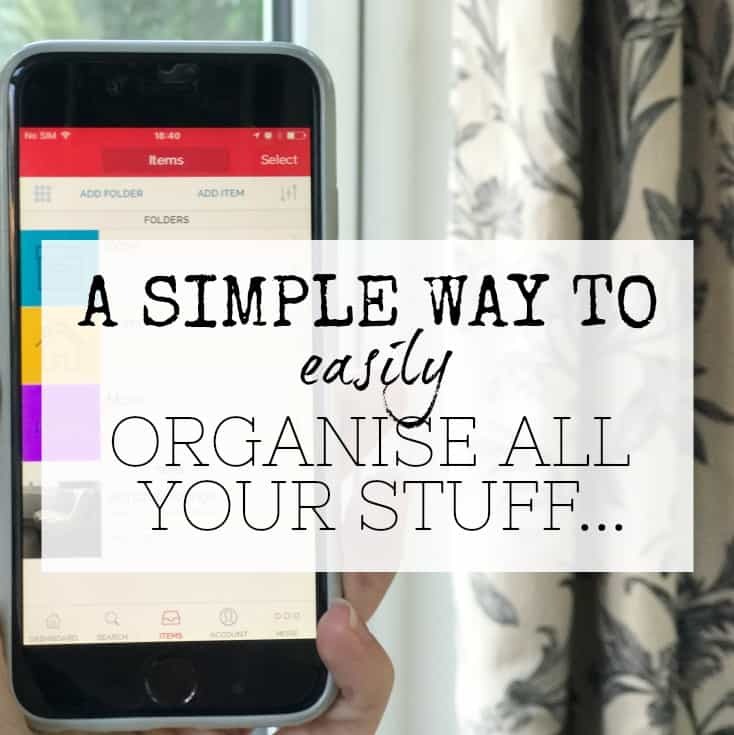 - perfectly organised with not a lot in it, or complete chaos? I'm sure most of us will have answered to the latter (day to day life gets in the way, doesn't it! 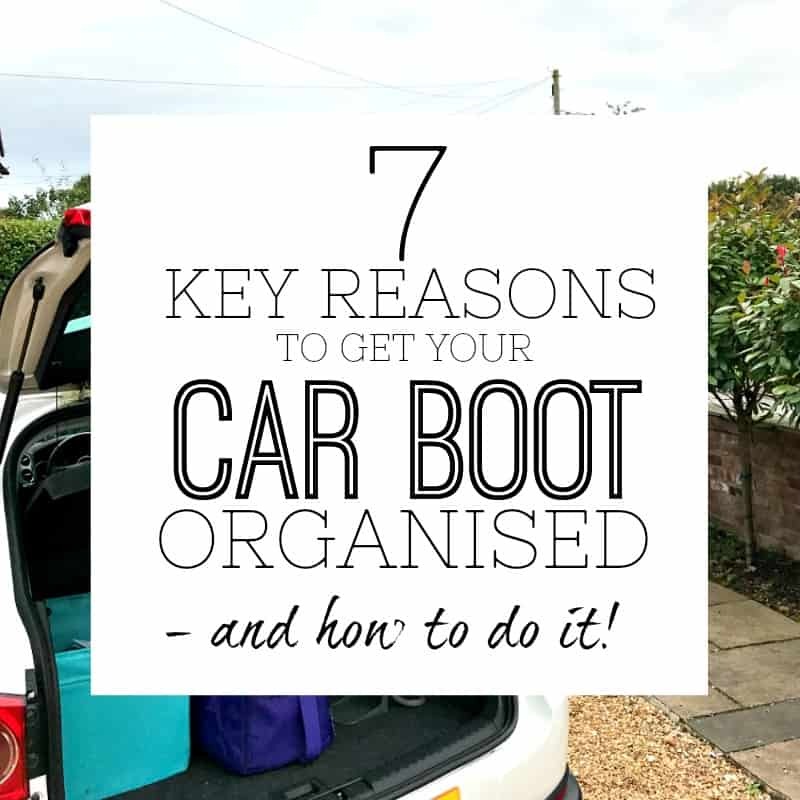 ), and so I wanted to look today at the reasons you should consider for getting your car boot organised … [Read more...] about 7 KEY REASONS TO GET YOUR CAR BOOT ORGANISED – & HOW TO DO IT! CHRISTMAS TREE DECORATING TIPS – & LOTS OF INSPIRATION! 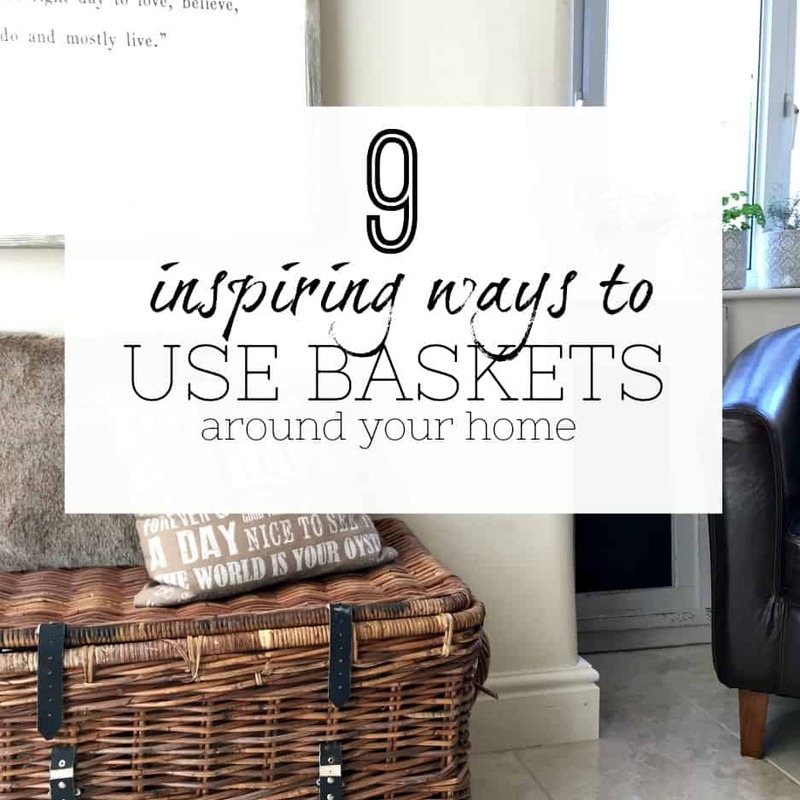 I'd like to thank Homebase for collaborating with me on this post, but as always all words and thoughts are my own. I love a good Christmas tree – and Christmas just wouldn’t be the same without one, but knowing how to decorate it can be so difficult. Christmas tree decorating can … [Read more...] about CHRISTMAS TREE DECORATING TIPS – & LOTS OF INSPIRATION!